Virtual Humans provides a much-needed definition of what constitutes a ‘virtual human’ and places virtual humans within the wider context of Artificial Intelligence development. It explores the technical approaches to creating a virtual human, as well as emergent issues such as embodiment, identity, agency and digital immortality, and the resulting ethical challenges. The book presents an overview of current research and practice in this area, and outlines the major challenges faced by today’s developers and researchers. 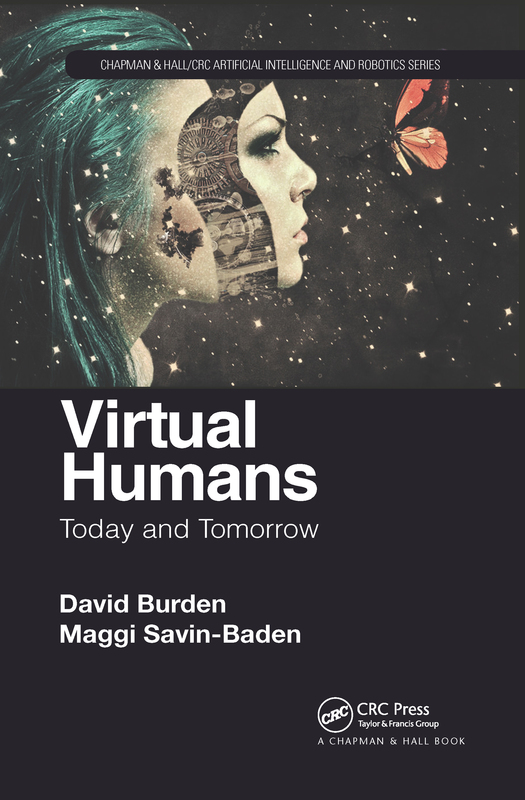 The book examines the possibility for using virtual humans in a variety of roles, from personal assistants to teaching, coaching and knowledge management, and the book situates these discussions around familiar applications (e.g. Siri, Cortana, Alexa) and the portrayal of virtual humans within Science Fiction.